The sister restaurant of the award-winning Gaylord India Restaurant in San Francisco, Gaylord's offers tantalizingly authentic Northern Indian cuisine. 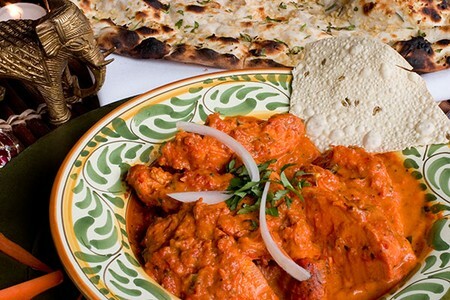 Tandoori and Mughlai-style dishes include feisty curries, flavorful kebabs, and aromatic biryani. No matter what your order, you are sure to experience a feast for all the senses. Cross Street: Valley View Blvd.